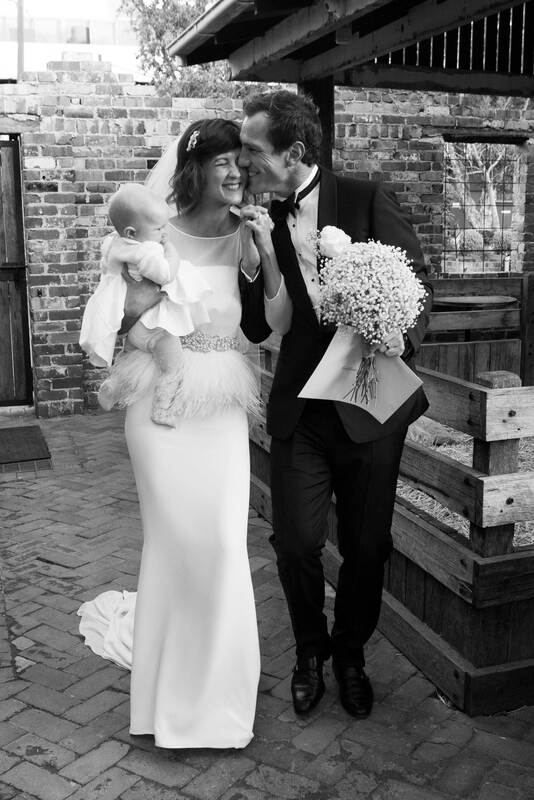 Milk & Honey Photography is a boutique studio situated in Sydney’s charming Summer Hill. 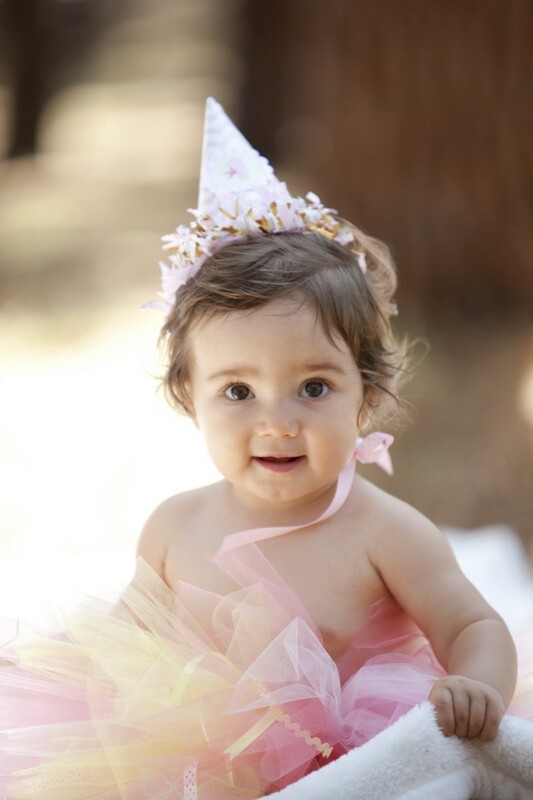 For over a decade Milk & Honey Photography has been proud to provide beautiful photography and a friendly, enthusiastic and personalised level of customer service to our clients. 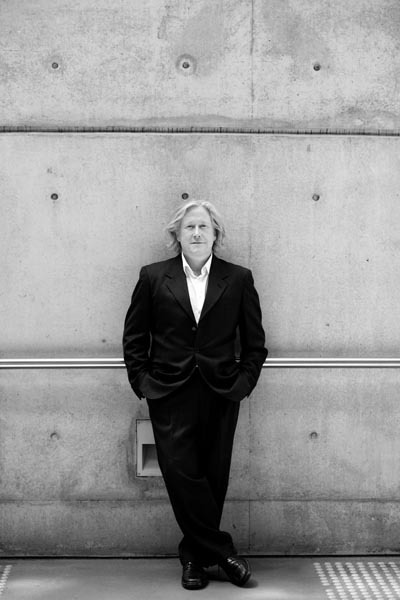 Call Anni or Matthew in the studio, we’d love to chat to you. 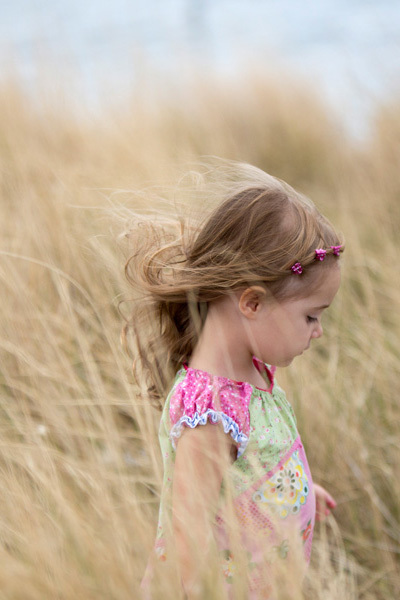 WANTED: Mothers and Daughters to be a part of a special KINDNESS Project! 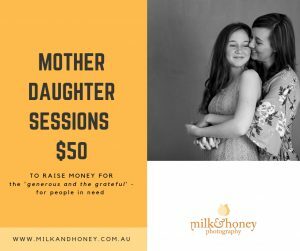 Milk & Honey Photography is offering $50 Mother and Daughter Portrait Sessions, with the session fee going directly to non-profit kindness community The Generous & The Grateful.